Voice control is a vast, viable frontier many tech giants such as Amazon, Google, and Apple have been dipping their toes into recently. 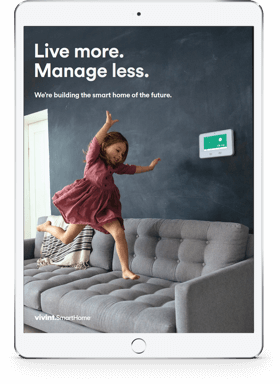 Vivint Smart Home showcased its newest innovation at CES 2017. 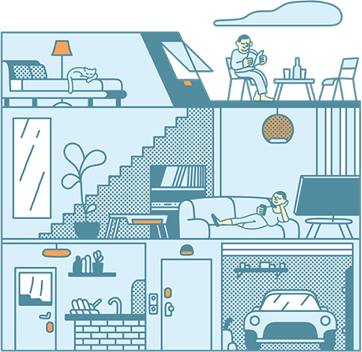 Unlike other tech giants, the smart home maverick is jumping in with both feet. 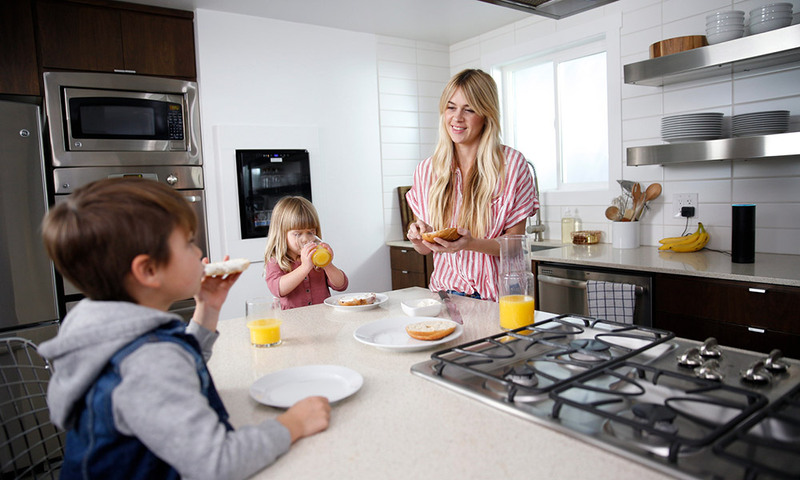 New innovations like Sky, Vivint’s smart assistant, will be the proverbial glue holding your smart home’s smooth user experience together. Sky now fully integrates with top performing home voice control products, like Amazon Echo, to offer control options over household systems such as your WiFi thermostat, security system, lights, and even solar energy consumption. There is no questioning that this technology is on the rise. Even the Consumer Technology Association, which organizes CES, said in a recent press release that smart home technology is becoming the most popular means of Internet of Things engagement. 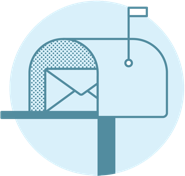 With all that connectivity comes a need for ease of use. That is precisely why consumer demand for voice control is exploding. According to a recent survey by Harris Interactive, 72% of Americans who own smart home devices want integrated voice control. With the explosion in home tech’s popularity, there is no doubt that demand will continue to grow. The real reason voice control is in demand is convenience. According to the same Harris poll, parents, as a demographic, are even more ready to adopt than the general user. More than 8 out of 10 parents pulled would like voice control options for their smart homes. When your hands are full with cooking, cleaning, and keeping children occupied, needing only a few words to run your home is a priceless tool. "By simply saying aloud what they want to happen with their locks, lights, thermostats and security system, customers spend more time living and less time managing. The experience is pretty magical."